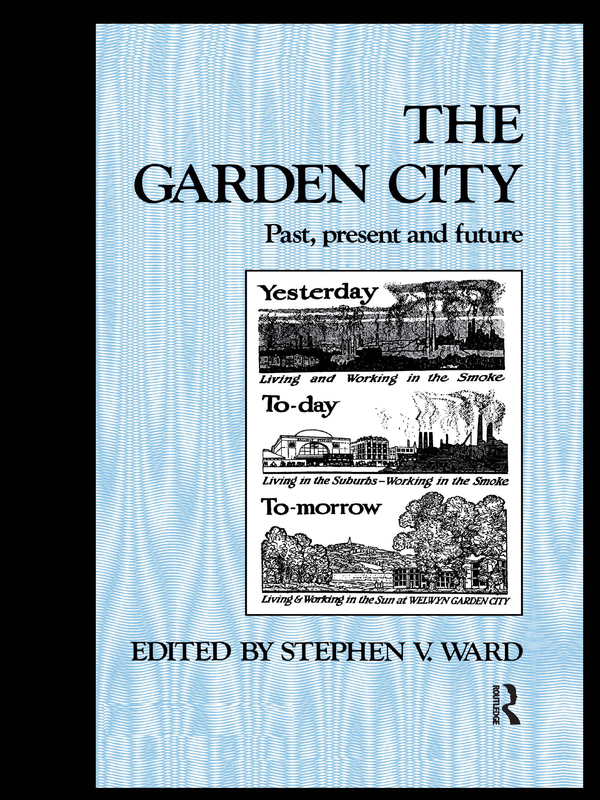 This examination of a phenomenon of 19th century planning traces the origins, implementation, international transference and adoption of the Garden City idea. It also considers its continuing relevance in the late 20th century and into the 21st century. THE AMERICAN GARDEN CITY: STILL RELEVANT?